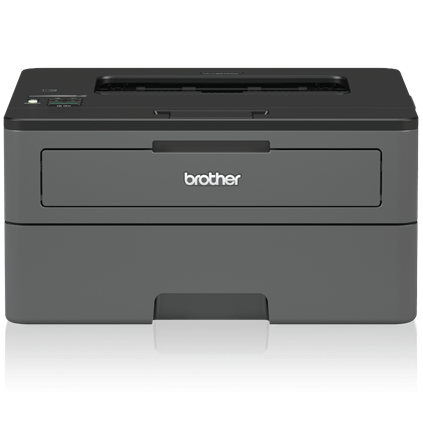 The Brother HL-L2370DW XL Extended Print monochrome laser printer comes with up to 2 years of toner in-box‡. 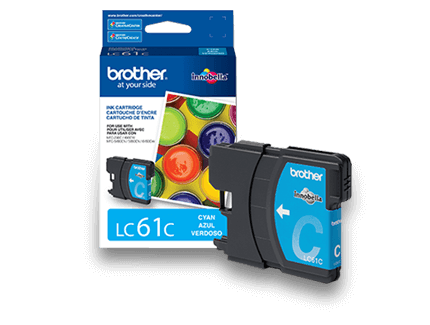 Eliminate the empty toner cartridge panic during important print jobs with approximately 7,500 pages included‡. Delivering class leading print speeds of up to 36 pages per minute‡; and automatic duplex (two-sided) printing for increased efficiency. 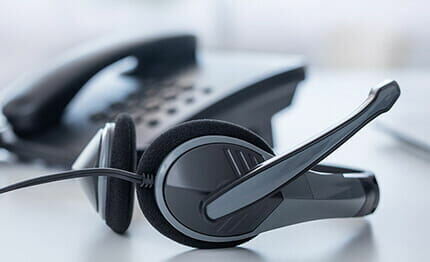 Connect with versatile options including built-in wireless, Ethernet or USB interfaces and print wirelessly from mobile devices‡. 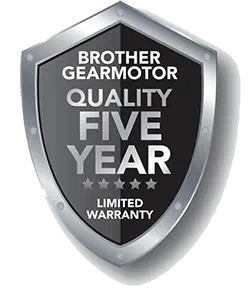 Comes with a 2-year limited warranty and free online, call or live chat support for the life of your product. 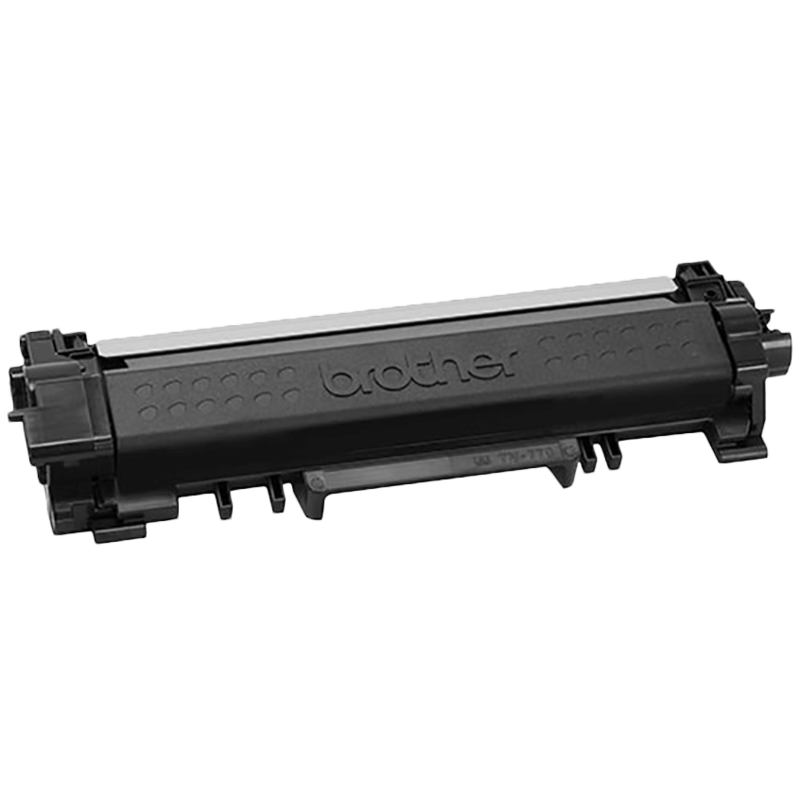 Up to 2 Years of toner in-box‡. Approx. 300 pages per month in accordance with ISO/IEC 19752 (Letter/A4) using the 2 toners provided in box. Approx. 7,500 pages included‡. Includes 1 high-yield and 1 super high-yield toner. Print more, wait less. 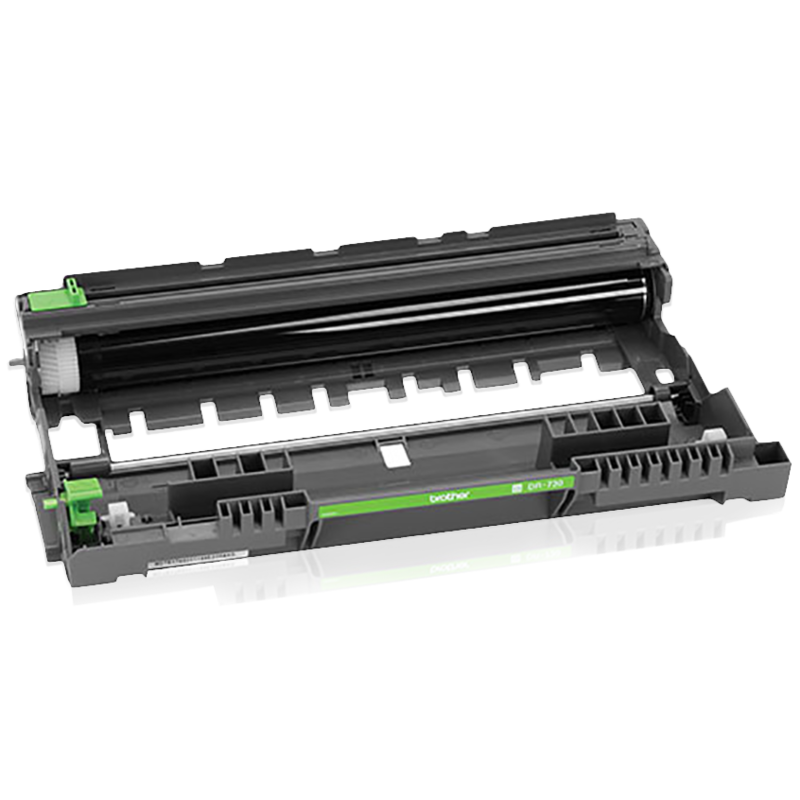 Engineered for increased efficiency with class leading print speeds of up to 36 pages per minute‡. Flexible printing. The manual feed slot offers flexible paper handling for a variety of papers and sizes, such as card stock, envelopes, etc. to help you create professional looking documents. Connect your way. 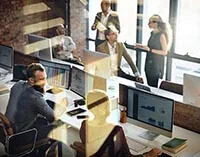 Versatile connection options with built-in wireless and Ethernet network interfaces enables sharing with multiple users on your network or connect locally to a single computer via its USB interface. Dependable and durable design. Sturdy and robust construction ensures your printer will keep up with your busy schedule. 18.0" x 17.25" x 14.5"
Manual Feed/Multi-purpose Tray Capacity‡ Max. capacity based on using 20 lb. paper. Up to 2 Years of Toner In-box Approx. 300 pages per month in accordance with ISO/IEC 19752 (Letter/A4) using the 2 toners provided in box.